Since 1925, Community Missions has served the Niagara community. While needs have always been present, the past decade has seen a tremendous increase in demand for the Mission's services. 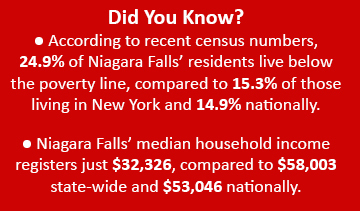 Today, one quarter (24.9%) of residents in the city of Niagara Falls live below the poverty line, including more than 30% of children within the city. 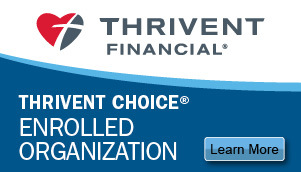 View the charts below to see how demand has increased at the Mission over recent years. The chart above shows the exponential increase in demand for Crisis Housing over the past nine years, totaling a 160% increase over that time. Crisis Housing includes those staying in the Emergency Housing Shelter, Mark's Place (HIV/AIDS Residence) and Parole Re-Entry. 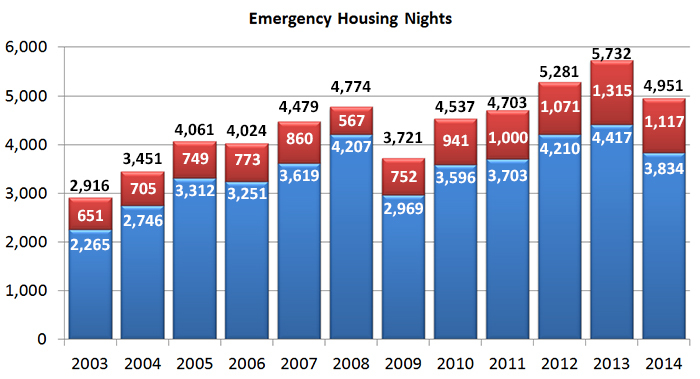 The chart above shows the increased demand for emergency housing over the past 12 years. 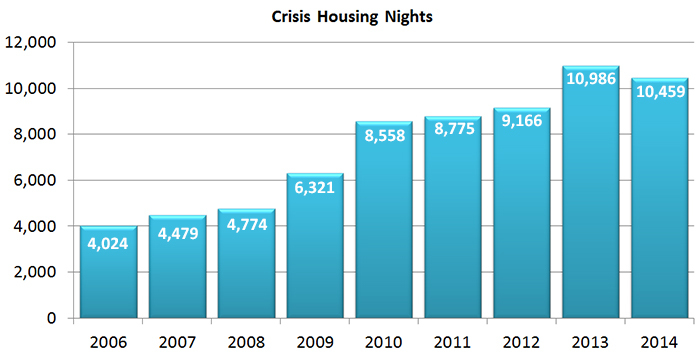 The chart shows a 70% increase (2,000+ nights) over the past 12 years in overall emergency housing nights. 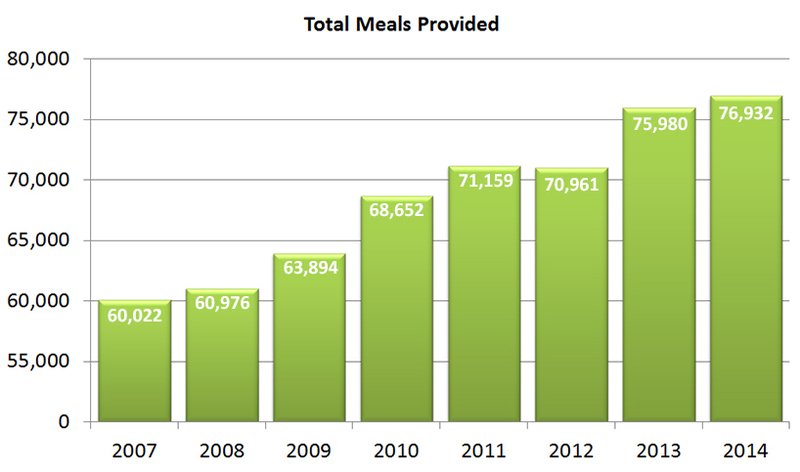 The chart above shows the increased demand for meals provided by the Mission over the past eight years.The Mission has seen a steady increase in meals provided, resulting in a 28% increase (~17,000 meals) over the past seven years.